TECOM’s newest dining outlet, Pascal Tepper French Bakery is serving Iftar every evening during Ramadan. A French-influenced Iftar spread is served from sunset to 9pm at AED 85 per person, although children under six enjoy for free, and those six to 12 years are tabbed at half price.Pascal Tepper’s Iftar buffet combines traditional flavours of Arabia, including seasonal fresh juices, laban, a selection of premium dates and dry fruits, as well as traditional Arabic sweets alongside a daily selection of Pascal Tepper signature dishes, including cooked-to-order fluffy omelettes with a choice of fillings. 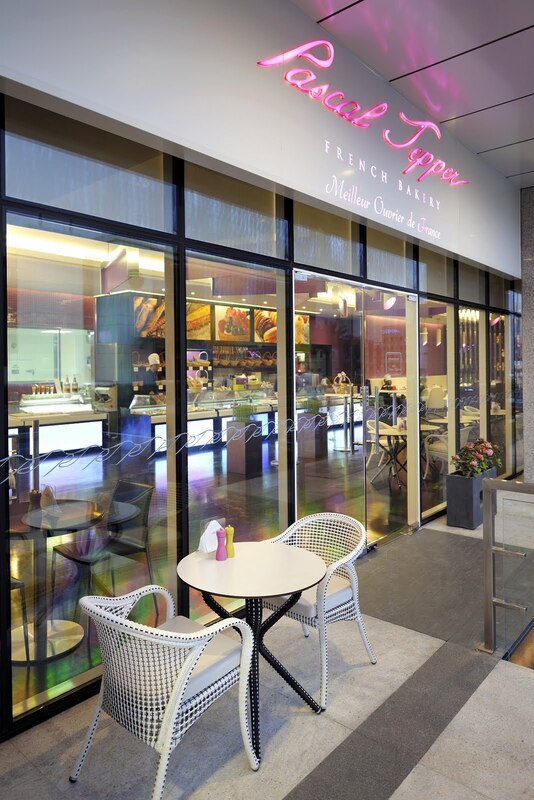 Host an Iftar evening, Tepper-styleSpecial menu design for groupsA special Iftar menu is custom-designed for pre-booked groups of 15 or more at Dubai Media City’s Pascal Tepper French Bakery. Two days advanced notice is required. Nightly, from sunset to 9pm at AED 85 per person, with a free eat for children under six, and those six to 12 years are charged at half price.Normal service, take-away and deliveries during RamadanPascal Tepper French Bakery located on the main TECOM drag, opens daily from 7am to 11pm during the Holy Month of Ramadan for dine-in, take-away and deliveries within the TECOM vicinity. Log onto www.pascaltepperfrenchbakery.com for the full menu or call 04 454 2408.